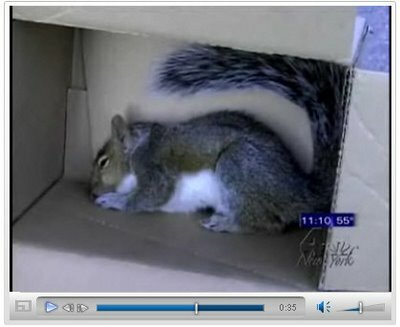 Via WNBC... A squirrel breaks into a house and bites a girl. Click here to watch the video. I'm telling you, I'd recognize that squirrel anywhere!